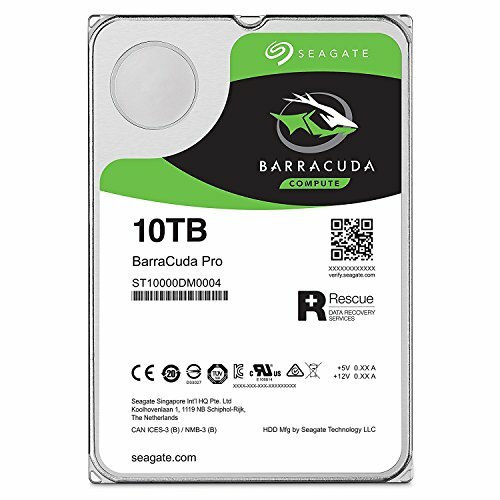 Versatile, fast, and dependable, the fierce Seagate BarraCuda Pro drives are the latest generation of a super-reliable product family spanning 20 years. Featuring industry-best capacities up to 10TB and incredible 7200 RPM performance. This Certified Refurbished product has been tested and certified to work and look like new, with minimal to no signs of wear, by manufacturer. The product is backed by a minimum 90-days warranty, and may arrive in a generic brown or white box. Accessories may be generic and not directly from the manufacturer.